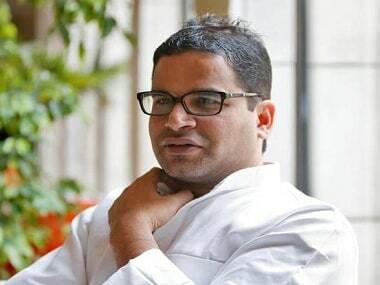 JD(U) leader Prashant Kishor, on Friday, hit out at Rashtriya Janata Dal (RJD) chief Lalu Prasad Yadav over his claim that Kishor reached out to the latter for a reunion of the Bihar Mahagathbandhan. Reacting to Lalu’s claim that Kishor negotiated for Nitish Kumar’s re-entry into the "secular" grand alliance, the JD(U) vice president tweeted that it was “bogus” and a “poor attempt” to regain relevance by a leader “whose best days are behind him”. He further added, "Yes, we did meet many times before I joined JD(U) but if I were to tell what all was discussed then he would be quite embarrassed." Lalu, in his soon to be released book, wrote that Nitish attempted to rejoin the grand alliance within six months of allying with the BJP. 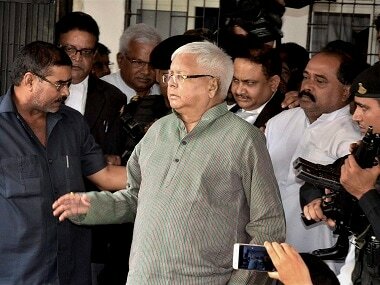 However, Lalu refused because he had "completely lost trust" in Nitish. "Kishor seemed to indicate that if I were to assure in writing my party's support to the JD(U), the latter would pull out of the BJP alliance and rejoin the mahagathbandhan. 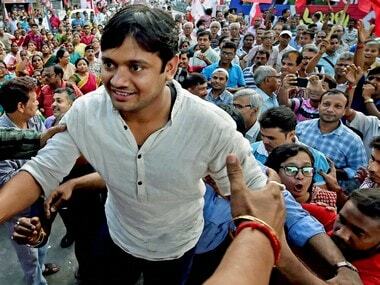 Though I was not bitter with Nitish, I had lost trust in him completely. 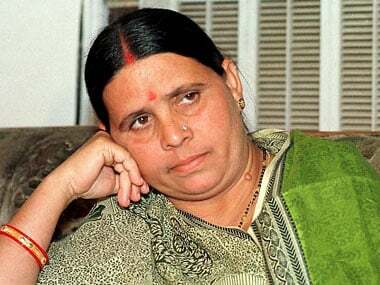 Moreover, I was not sure how the people who had voted for the grand alliance in 2015 and other parties that had united against the BJP all over the country, would react if I accepted Kishor's offer," Lalu has written, as quoted by The Times of India. JD(U) secretary general KC Tyagi was also quoted by the report as categorically denying Lalu's claim. "I can say this in the capacity of one of the top functionary of the JD(U) that Nitish Kumar never wanted to get back with RJD after severing ties with it in 2017," he said.